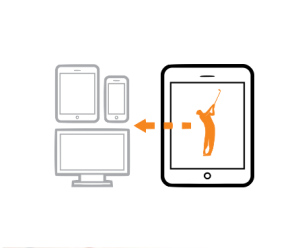 The Swing Catalyst App, already used by many of the best players and coaches in the world, is a sophisticated game improvement tool that fits right into your pocket. 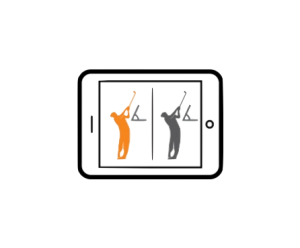 The app allows you to capture and analyse swings from anywhere. You can also compare your swing to tour professionals, and share the swings with your instructor or others directly from the app. Best of all: It’s all free and it’s all connected. Record your swing in full HD. Playback in slow motion and frame-by-frame. Use the drawing tools and side by side comparison to analyse your swing. 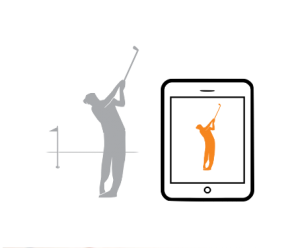 See your swing progress and compare with friends and professional tour players. Share your swings with your instructor and your friends. Recieve a lesson back from your instructor.